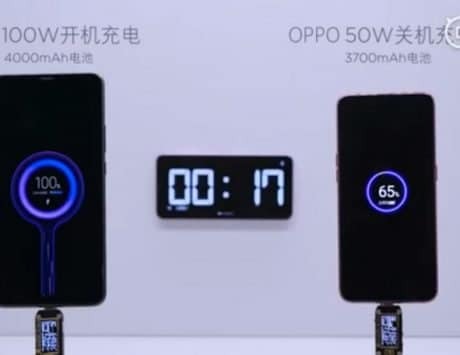 In addition to the price reduction on e-commerce platforms, Oppo has also reduced the price of its Oppo F9 Pro on offline channels. 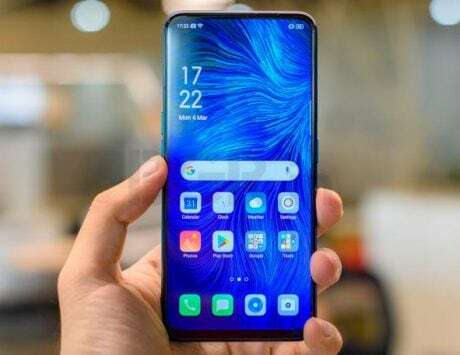 Chinese smartphone maker Oppo seems to have issued another price drop for its Oppo F9 Pro in the Indian market. According to the latest information online, it looks like the company has now dropped down the price of the device to Rs 17,990. This marks a Rs 2,000 price drop for the device which comes months after the company dropped the price to Rs 19,990. According to a report that initially revealed the price drop, this is the third price drop for the device in the seven months after Oppo launched the device in India. According to a report by Gadgets 360, the new price change is already reflecting on e-commerce websites including Amazon India, Flipkart, and Paytm Mall. 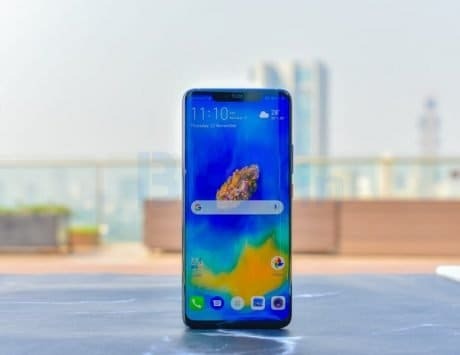 In addition to the price reduction on e-commerce platforms, the report also noted that Oppo has also reduced the price of its Oppo F9 Pro on offline channels. Mumbai-based offline retailer Mahesh Telecom confirmed the price drop on offline channels with the help of a tweet. 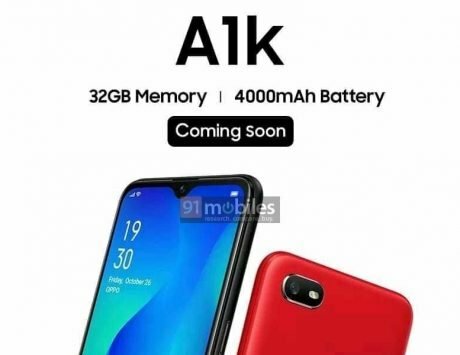 For context, the company launched the device back in August 2018 at a price of Rs 23,990 making the price drop amount to about Rs 6,000. Talking about the specifications, the Oppo F9 Pro comes with a 6.3-inch IPS LCD display panel with FHD+ resolution, Gorilla Glass 6 on the front and 19.5:9 aspect ratio with water drop styled notch. F9 Pro is powered by a MediaTek Helio P60 SoC along with 6GB RAM and 64GB internal storage. 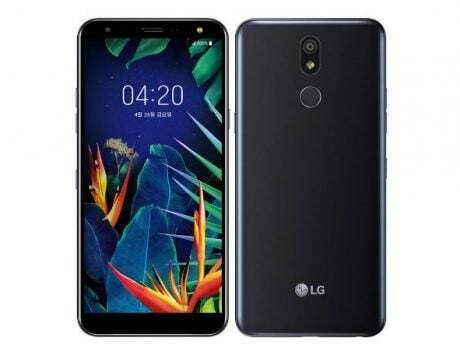 The smartphone also comes with a dedicated microSD card slot that users can use to plug in cards with a capacity of up to 256GB to expand the storage. 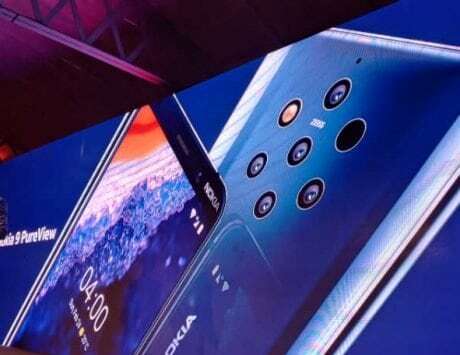 The device comes with a dual camera setup on the back with a primary 16-megapixel sensor and a secondary 2-megapixel sensor for depth mapping along with a 25-megapixel front camera for selfies. 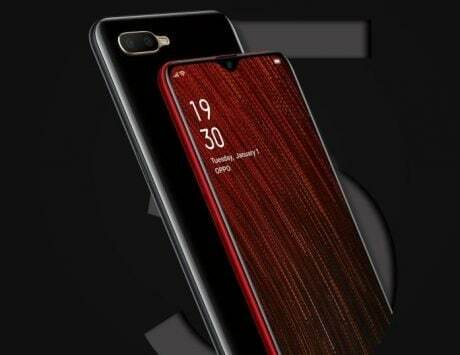 Other features of the device include Wi-Fi, Bluetooth v4.2, GPS, FM Radio, microUSB 2.0 port, a fingerprint sensor on the back of the device and a 3.5mm audio socket. Last but not least, the device also comes with a 3,500mAh battery along with support for VOOC Flash Charge fast charging technology.